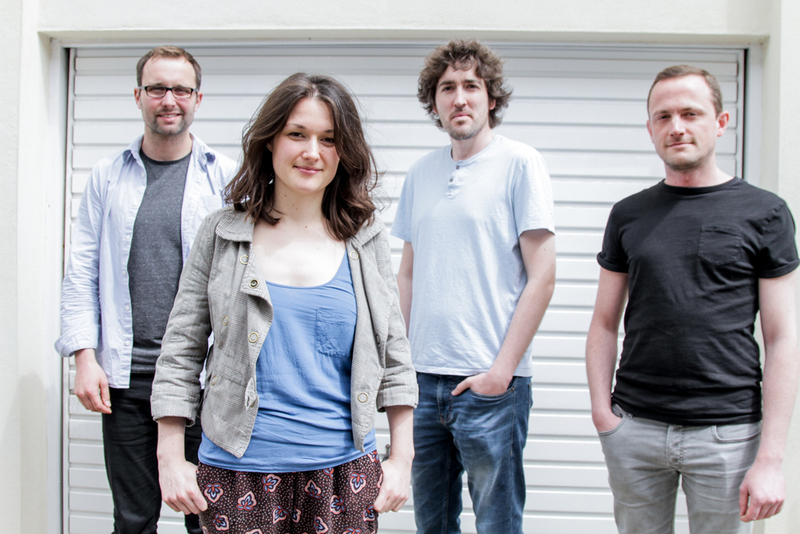 Saxophonist Trish Clowes has been described as ‘one of the most agile and original jugglers of improv and adventurous composition to have appeared in the UK in recent times’ (John Fordham, the Guardian). A BASCA British Composer Award winner and former BBC Radio 3 New Generation Artist, Clowes has received critical acclaim for all four of her releases for Basho Records. Inspired by Joe Henderson and Wayne Shorter, Clowes explores contrasts between lush beauty and edginess, light and dark. She has also explored multiphonics and extended techniques in her saxophone playing. Clowes’ My Iris quartet has been described as ‘the jazz of the future’ (Augsburger Allgemeine) and ‘the front rank of the new generation of UK jazz’ (Cormac Larkin, Irish Times). Clowes provides her bandmates with a unique platform for individual expression, delivering driving grooves and memorable melodic lines, morphing between intensity and futuristic dreamscapes. Launching her new album ‘Ninety Degrees Gravity’, Clowes has recently been inspired by the idea of a universal language and the powerful images in Denis Villeneuve’s film ‘Arrival’. Exploring the ongoing moments of revelation in the life of a musician and contemplating the vastness of the cosmos, Trish Clowes and My Iris create compelling and vivid atmospheres.